Founded 60 years ago, R W Armstrong has established an enviable reputation as a traditional building company of the highest standard. 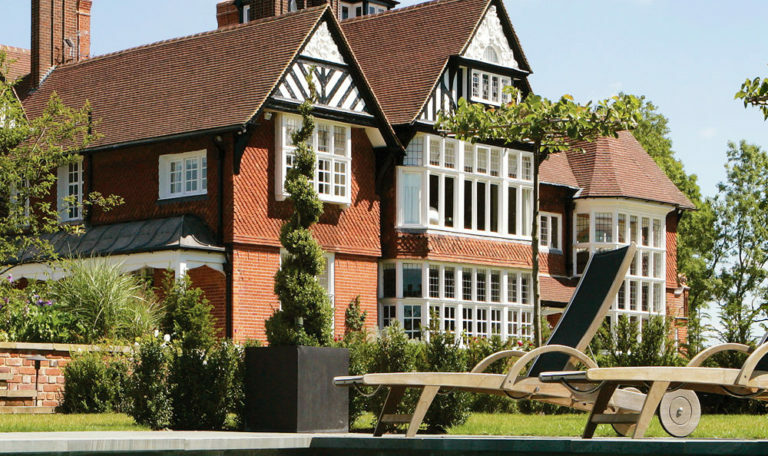 The company specialises in the renovation, extension and refurbishment of period and country homes. 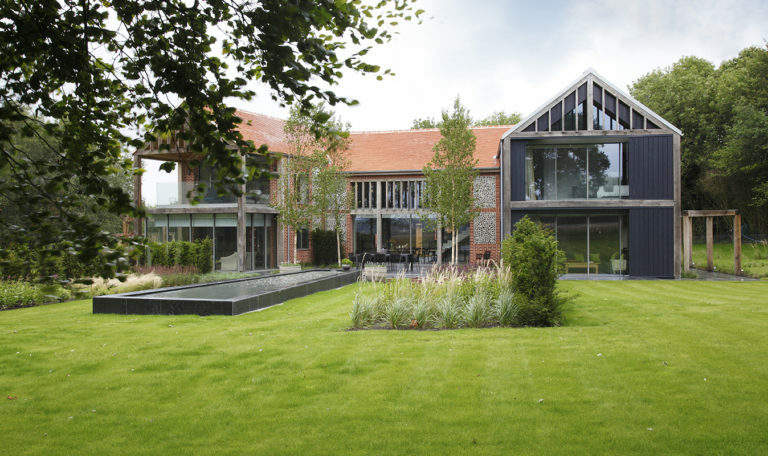 More recently its experienced project management and high quality craftsmanship skills have also led to the construction of many bespoke new homes for private clients built to their chosen architect’s one-off design. 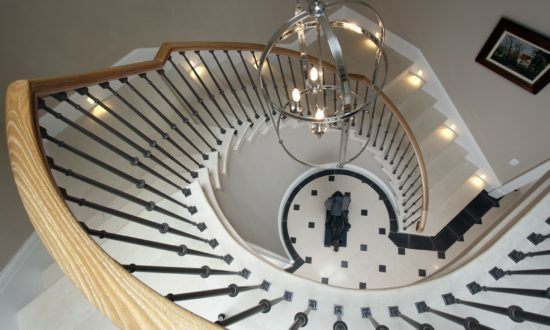 R W Armstrong aims to provide architects and interior designers with a comprehensive service. A good design can only be realised through capable craftsmanship and project management which is provided by the large, talented workforce of craftsmen co-ordinated by CIOB qualified contracts managers and experienced site managers. Its extensive range of resources is reinforced with reliable specialists, sub-contractors and suppliers. Core to the company’s success is the ability to combine the latest construction technologies and sustainable building methods with traditional craftsmanship, whilst remaining sympathetic to the historic fabric of the property. R W Armstrong appreciates that the projects are very important to its clients, often lifetime dreams. As such the client understandably expects a personal service with honesty and uncompromising attention to detail paramount. You can rest assured that with R W Armstrong your building project is in the best of hands. 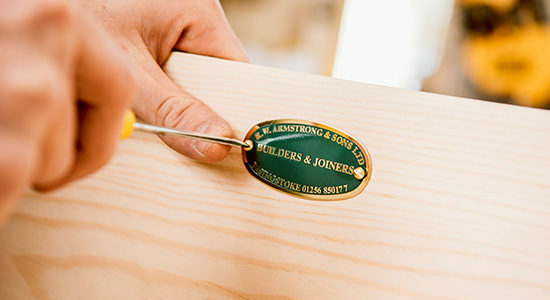 At R W Armstrong we excel in the art of bespoke joinery. 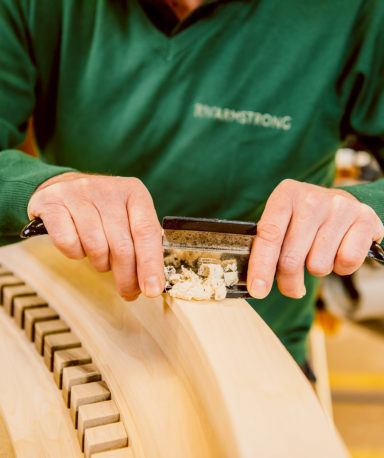 With a dedicated in-house team of master craftsmen across two joinery workshops, we can confidently deliver luxurious one-off pieces to an impeccable standard. Indeed, this precise level of finish is what so often influences our clients’ decision to work with us. With everything custom built, our dedicated joiners cater to requests ranging from custom kitchens, libraries and dressing rooms, to curved work, paneling, exquisite veneers, inlaying and polishing. This capability is no longer commonplace in the industry and allows us to maintain excellent standards of workmanship. 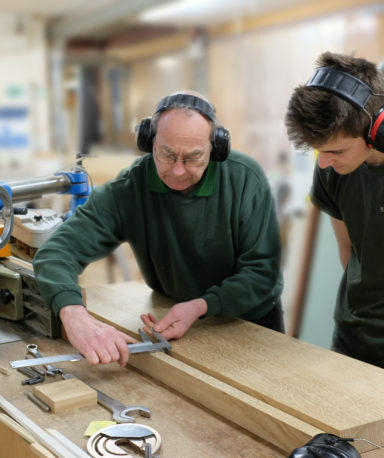 Complementing our joinery shops, for requests outside our usual productions, we have developed longstanding relationships with skilled subcontractors that equally work to our rigorous standards. R W Armstrong’s pre-construction team is well equipped to support your project with a comprehensive planning service. Our dedicated in-house team will fully review your build and provide advice on critical elements such as programme, logistics and value engineering.